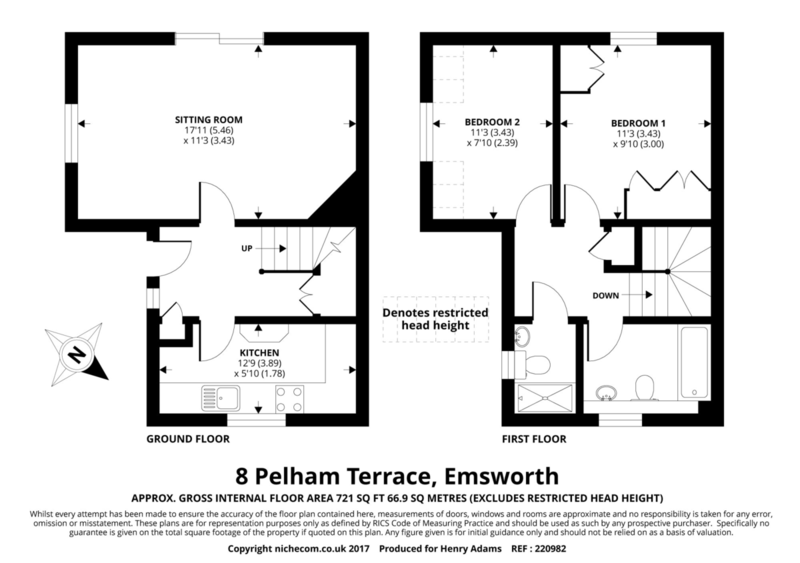 Henry Adams is delighted to present for sale this mews style townhouse in the centre of Emsworth. 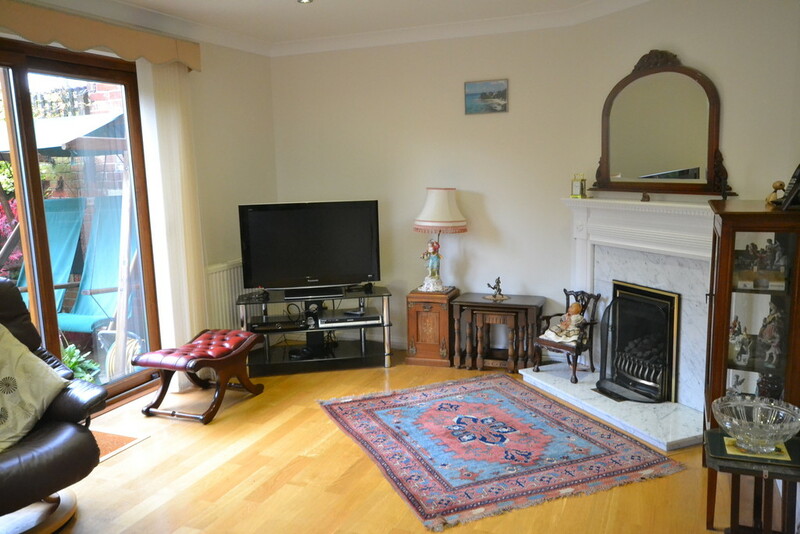 A reception hall with wooden floors and storage cupboards sets a tone of light and warmth which continues throughout the home. 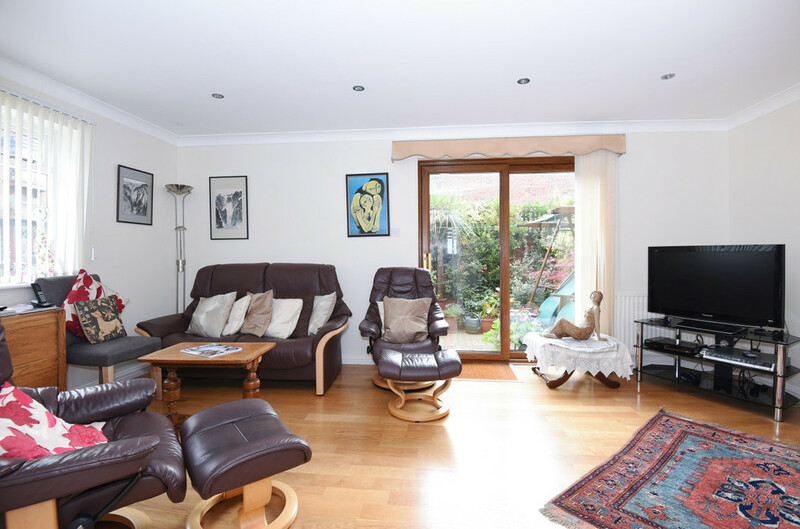 The spacious, well-proportioned sitting room has window to the front double doors to courtyard garden. 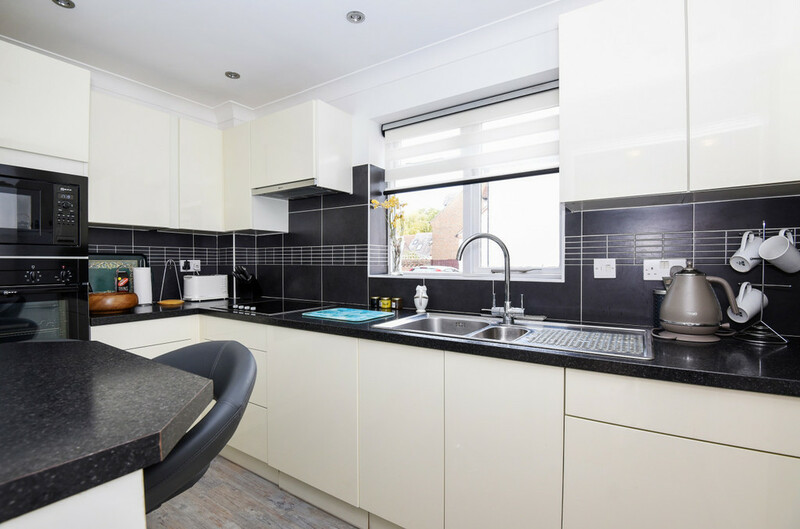 The well-planned kitchen with modern fitted units and a small breakfast bar area completes the ground floor. 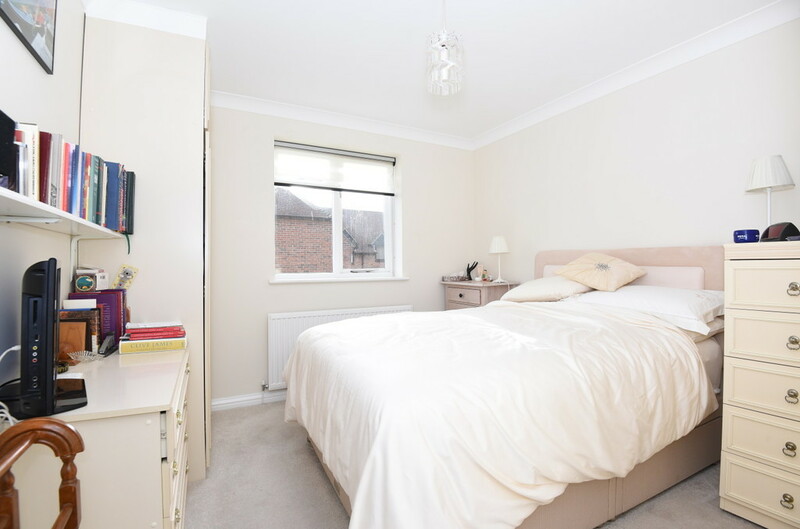 On the first floor a good-sized landing leads to two generous bedrooms each with storage units. 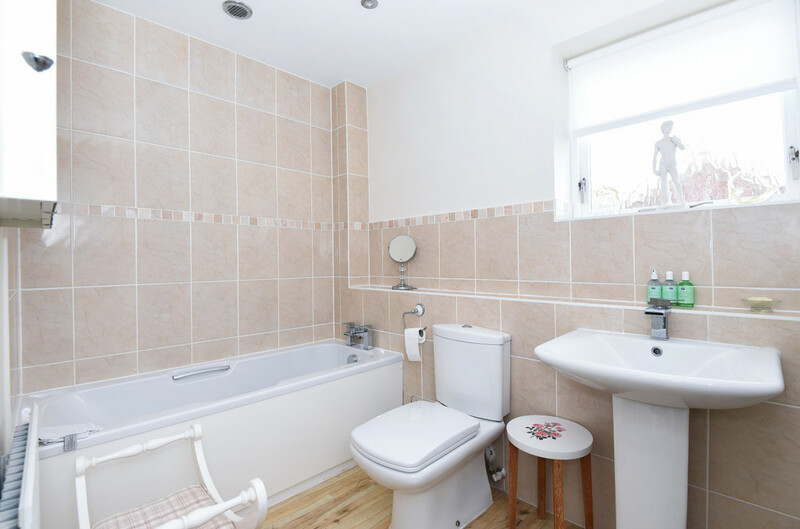 A family bathroom and separate shower room add practicality and a spacious feel. 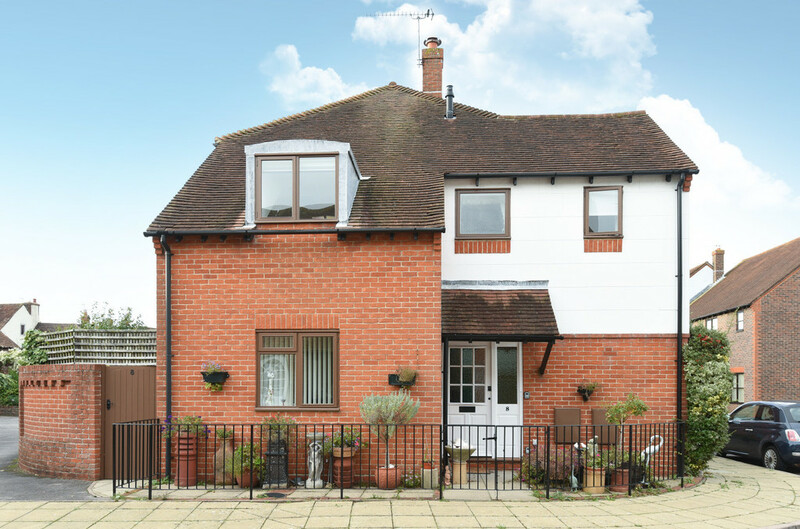 The courtyard garden has rear access plus a garden shed and is perfect for summer entertaining. The parking space is adjacent to the property and the garage has a remote electric door.